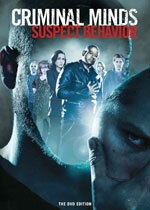 Criminal Minds: Suspect Behavior: Mystery and Suspense on Television. 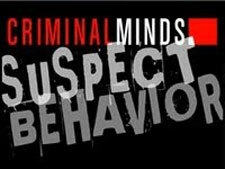 A spin-off of Criminal Minds, this CBS series stars Forest Whitaker as Special Agent Sam Cooper in a drama about an elite team of agents within the FBI's Behavioral Analysis Unit (BAU) who use unconventional methods of investigation and aggressive tactics to capture the nation's most nefarious criminals. The series was canceled by the network after airing just one season.